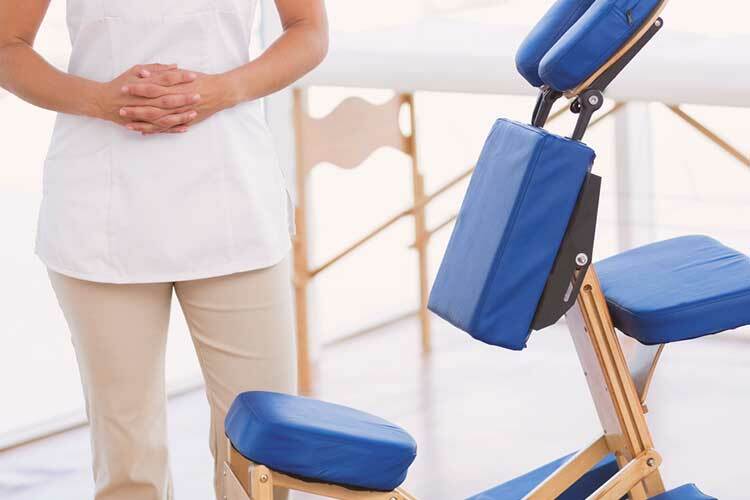 Most popular option, the versatile chair massage can fit in small spaces and allows staff to completely relax while getting treated. Enjoy a relaxing moment of any of our massage services - at your workplace and choose from one of our popular services. We come to your business location. Massages are at the desk, in a meeting room or private area.